Seems the far reaching recession across Europe and the States is finally affecting the Swiss watch industry. Swiss watch exports have dropped to their slowest pace in more than two years last month, with Swatch Group and Richemont both experiencing drops in their share price as a result of the news. The Federation of the Swiss Watch Industry (FHS) said the 7.9% growth that the industry had calculated against the month of April 2011 reflected a slowdown following an excellent first quarter for Swiss watch exports. The 7.9% growth equated to CHF1.7 billion (£1.13bn), the smallest gain since January 2010. However, despite this slowdown, April still achieved the highest value in absolute terms since the beginning of the year. The value growth in April was mainly attributable to gold watch exports while bi-coloured watches also contributed, steel products experienced their first fall in more than two years. Bloomberg last week reported that the value of shares in Swatch Group, which includes prestigious brands such as Omega and Breguet, dropped 2.9% after April’s exports figures were announced, while Richemont fell as much as 1.6%. It was only in December of last year that Swatch reported its best ever month and racked up over $7 billion in sales. Jean-Daniel Pasche, head of the FHS, told Bloomberg Businessweek that the export pace could slow to single-digit growth in 2012, as Swiss watchmakers depend further on China to offset the drop in European consumption. Both France and Italy exhibited declines in export figures, meanwhile, last month exports to China climbed 27% while exports heading to Hong Kong rose 6.5%. 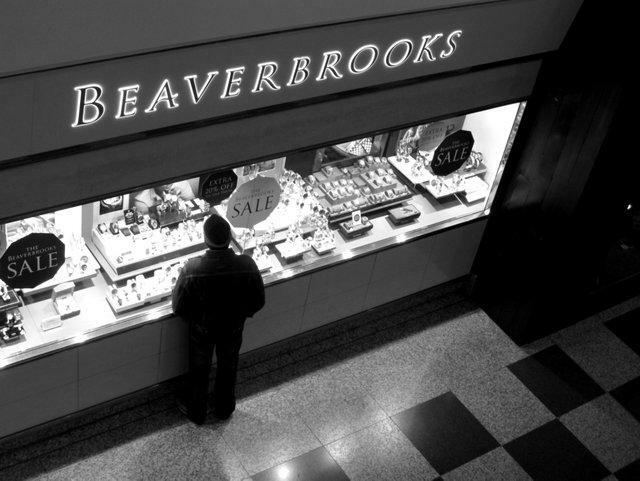 The lower end of the Swiss watch market – those retailing between £330 and £1,995 – dropped 7.7%, while exports of high-end Swiss watches of more than £1,995 have actually increased in value by 16%.